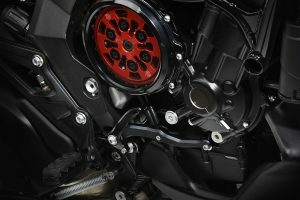 A closer analysis of the SCS introduced upon MV's Turismo Veloce 800 Lusso. 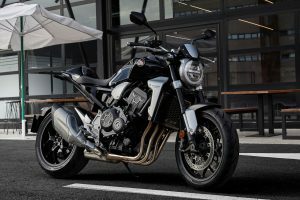 Three aspects that make this sharp naked a model to consider for 2018. 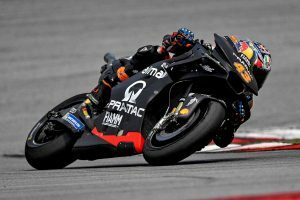 Racer comments from Darwin's fourth round of the year. 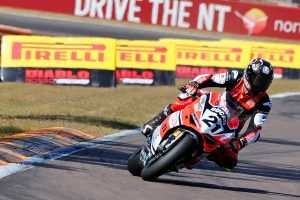 Superbike and Supersport post-race updates from the Northern Territory. 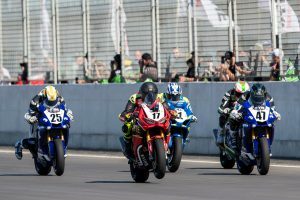 Talking points ahead of this weekend's fourth round of ASBK. 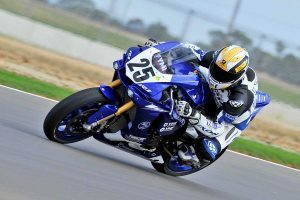 South Australian on his pathway to contesting the ASBK Supersport category. 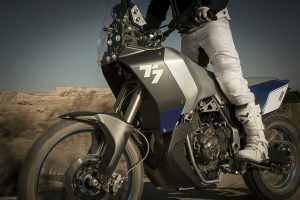 Outlining the features that make this model more versatile than ever. 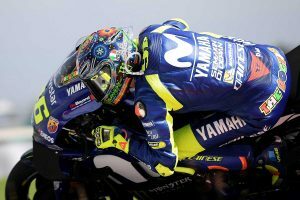 Reflecting on the Australian's maiden MotoGP victory at Le Mans in 2007. 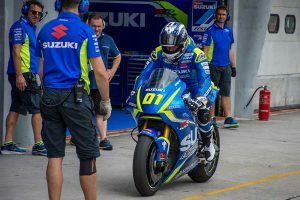 Riders achieving significant results within privately-operated teams. 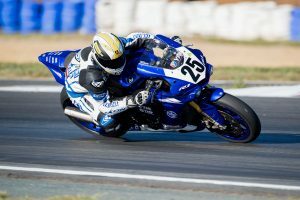 Superbike and Supersport post-race updates from South Australia. 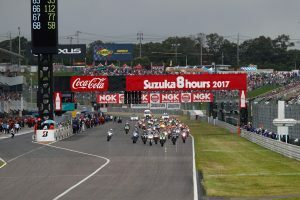 What's happening in the lead-up to race-day at the third round. 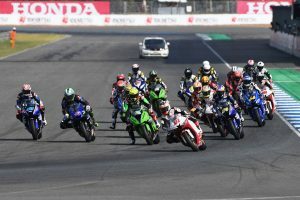 Five reasons why the ARRC series will light up The Bend Motorsport Park. 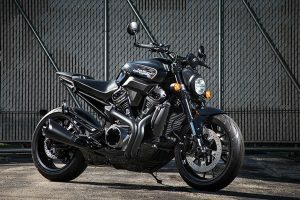 We answer the burning questions on the soaring popularity of LAMS motorcycles. 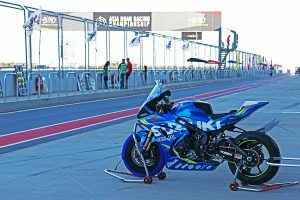 A selection of ASBK racers offer thoughts on South Australian circuit. 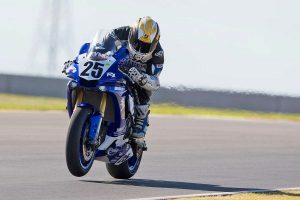 Standout subjects from Sydney Motorsport Park last weekend. 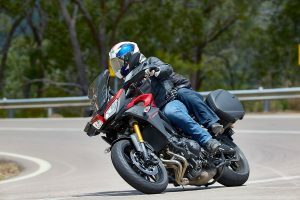 Racer comments from Wakefield Park's second round of the year. 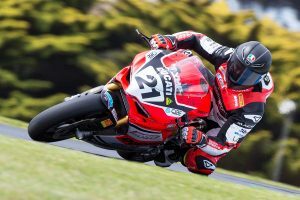 Superbike and Supersport post-race updates from New South Wales. 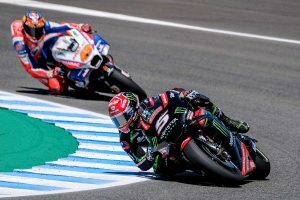 Six topics you need to follow as the 2018 season opens. 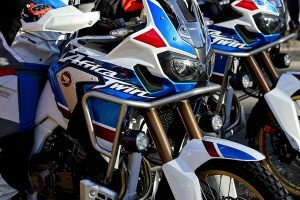 The bike that could ultimately lead to next-gen Tenere adventuring. 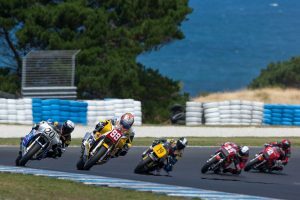 Racer comments from Phillip Island's first round of the year. Previewing what's to come at this weekend's opening round. 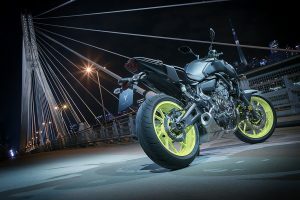 An assortment of roads to ride near Australia's largest cities. 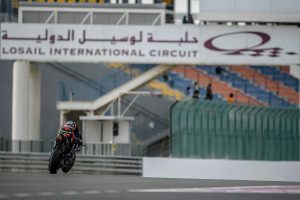 What to watch for when the pre-season continues at Chang International Circuit. 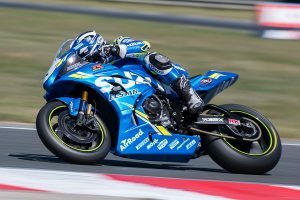 Five racers from five different series to watch for throughout 2018. 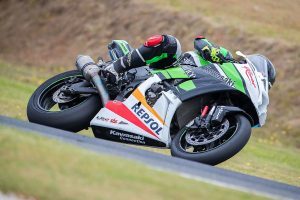 Five factors that made the ASBK champion's shakedown a special one. 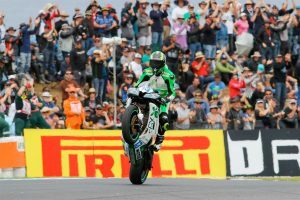 Six factors that make the Phillip Island event spectacular since 1994. 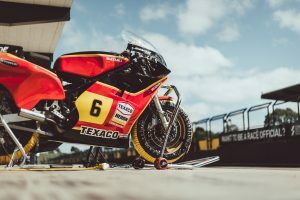 Maxwell, Herfoss and Falzon on lining up at Phillip Island for 2018. 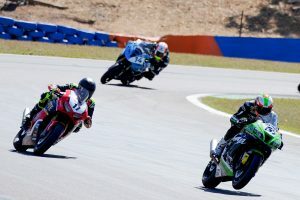 Gritty Queensland international's thrilling wildcard podiums.